To bow or not to bow…that is the dilemma I face, each and every collection. Generally, the bow wins. 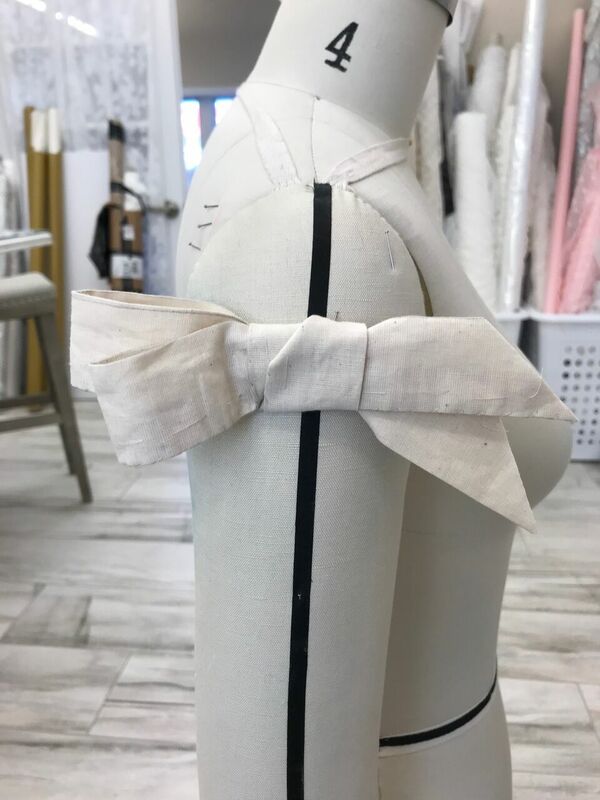 I know it always will because nothing compliments a gorgeous wedding gown better than a beautifully sculpted bow. Large or small, there is a place for them all.